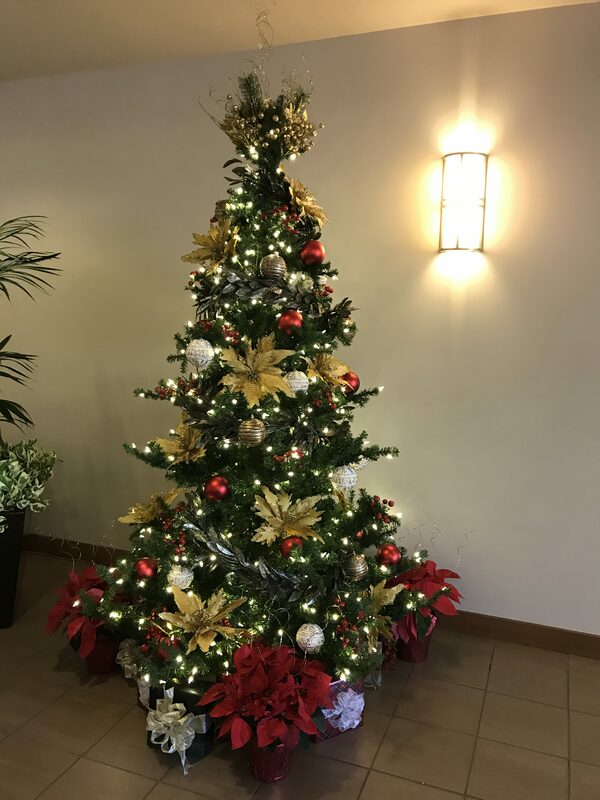 Have a beautiful Christmas tree installed by Imagine Plant Design specialists this year and make a positive impression on your visitors and clients. 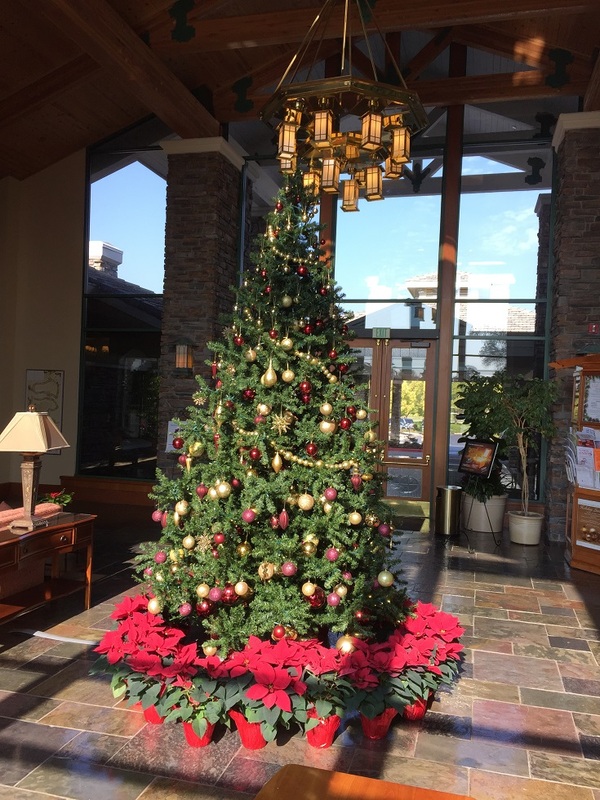 One of the best things when the holidays arrive is the change in the environment with a holiday display. 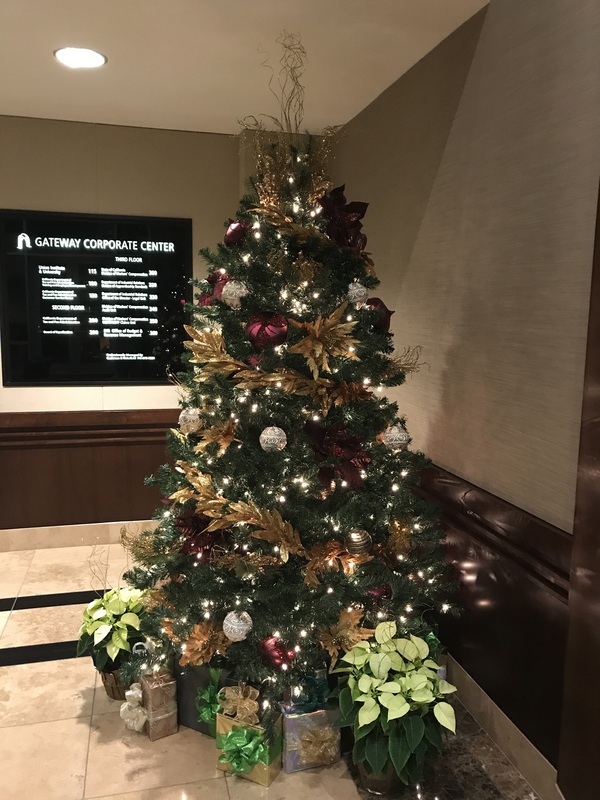 Our installation experts and consultants will prepare your space for holidays and work with you have a stunning display with cutting edge design elements in your space. 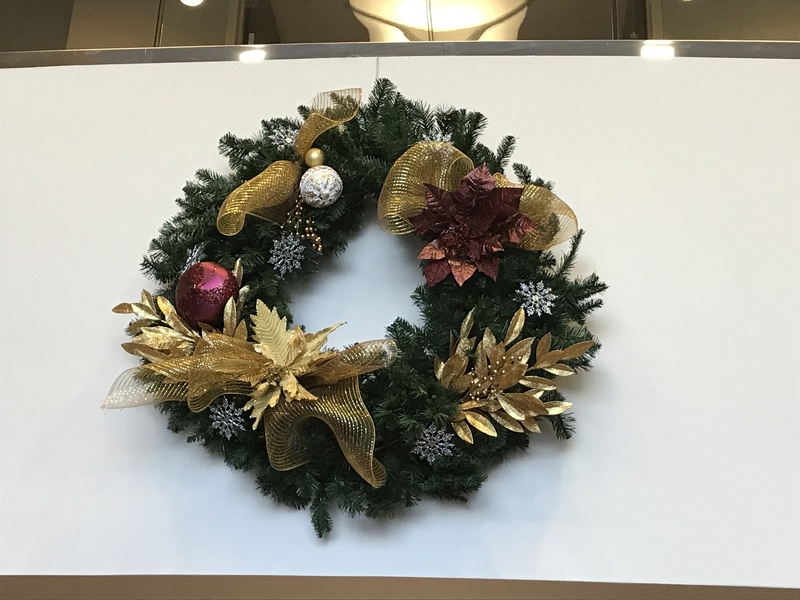 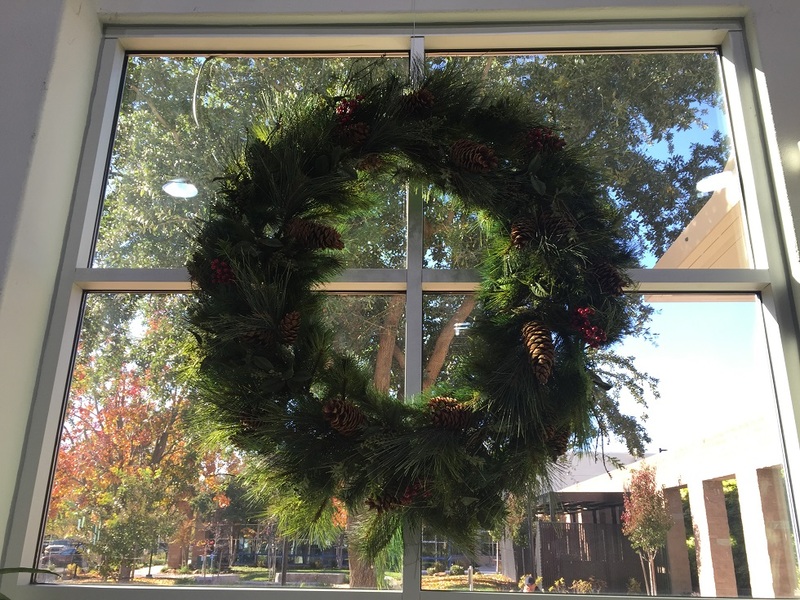 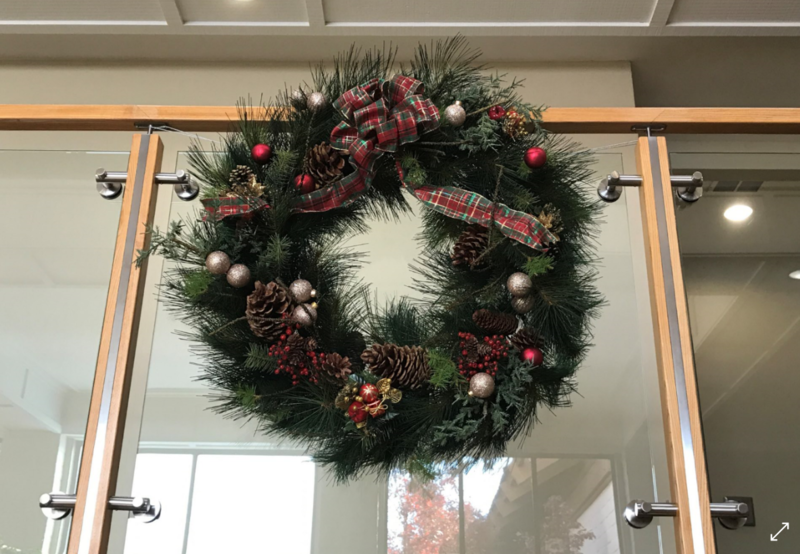 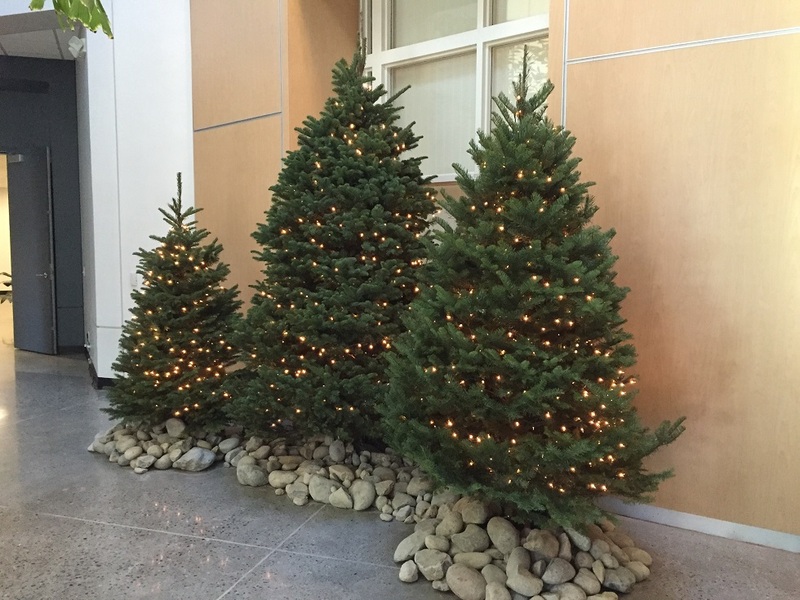 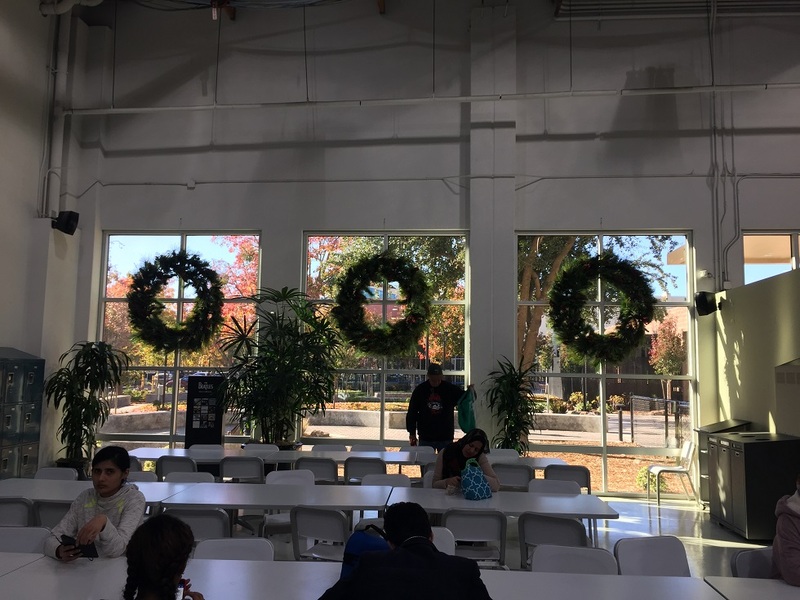 Our expert holiday decorators are locally based in Sacramento and will provide you any interior or exterior decoration service, which includes commercial holiday trees, festive displays, winter scenes and more.